This is the ultimate environmentally friendly iPhone 4 case from Bioserie. 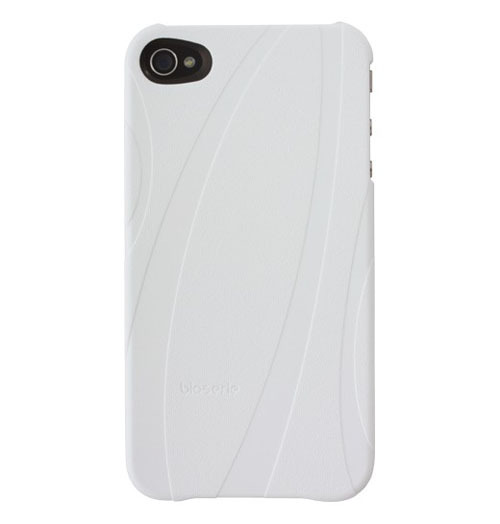 The iPhone 4 case has a sleek design and is made of biodegradable, advanced bioplastic material mix. No oil derivatives, petrochemicals or toxic materials are used. This durable iPhone case comes in white, green, forest green, orange, red and black.